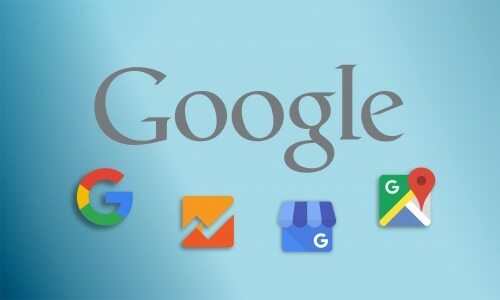 Every business needs the power of Google Products and Google Services to be found on the internet. Some of those necessary assets are listed below and form the backbone of your online marketing strategy. 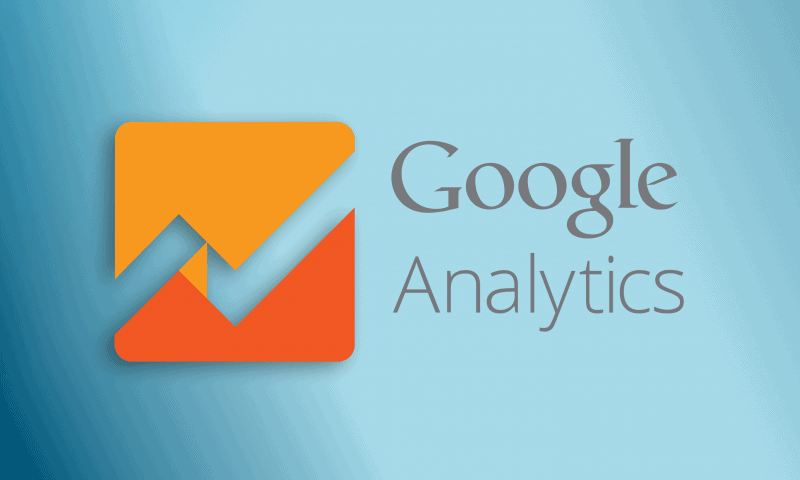 Google Analytics with its tracking code, IP exclusions, and conversions allows you to see who visits your site and how they interact with your site. This vital information allows you to adapt your marketing strategy to suit what landing pages are working and those that deliver nothing. After all, putting the hard work in is only half the battle when it comes to knowing how it is delivered, digested, and interacted with. 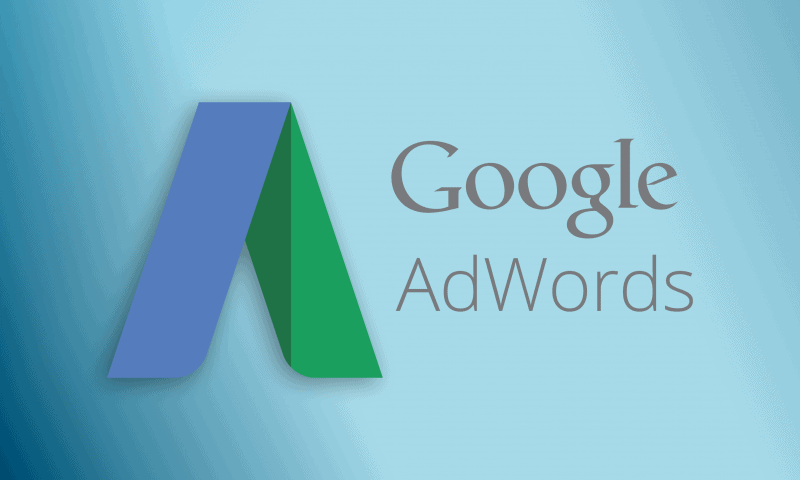 Search Console allows you to push your content and having it indexed online. Why is that important? Well, in order to be found online you need the Search Engines to verify your content and rank it online. 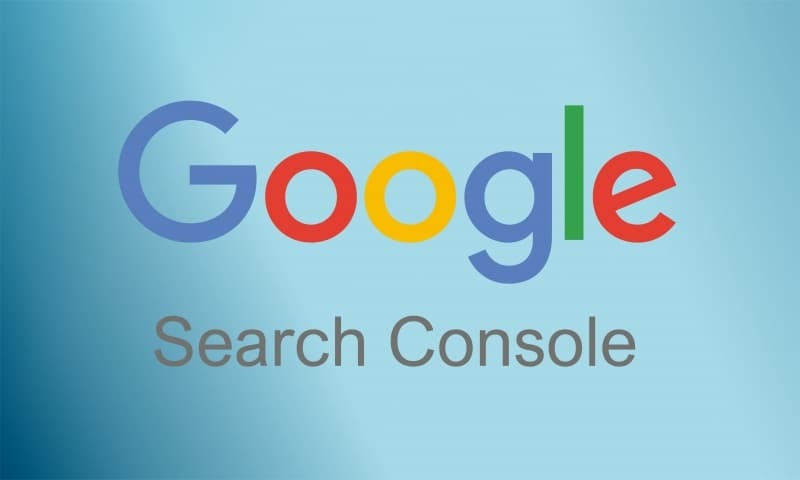 One of the most important tools required to undertake this is Google's Search Console (formerly Google Webmaster Tool). Besides this, the tool also allows your SEO expert or web developer the ability to see any performance issues and rectify them, so that the website is in the best health possible to be served to your reader. 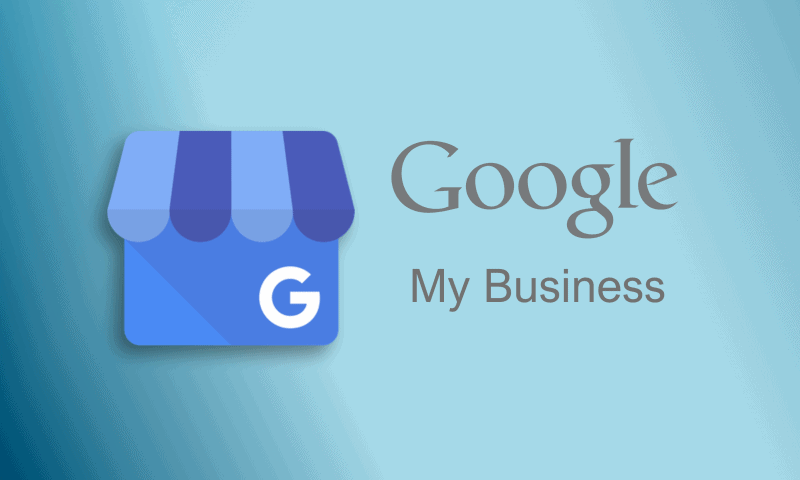 Google My Business (GMB) is another of those essential tools that allow you to be found on the internet. Furthermore, it delivers vital information for the reader such as where to find you, what times you open your business and credibility from other customers who have left reviews. 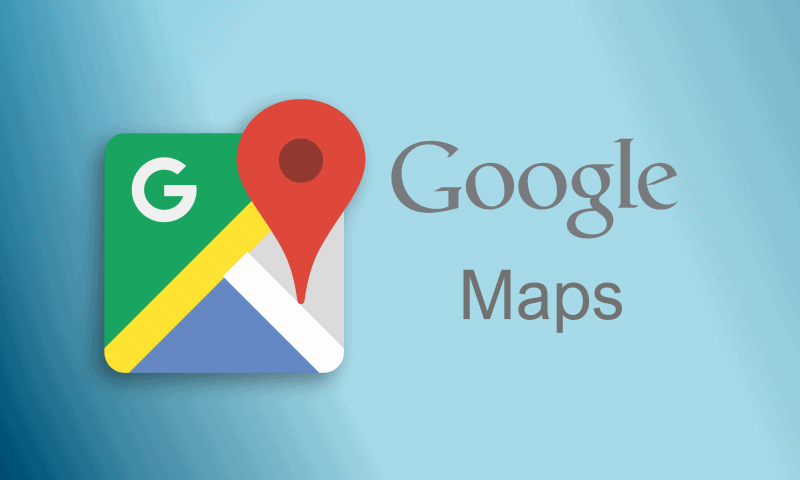 Linked to Google Maps it provides reassure to readers that you have a physical location and can provide proof of your capabilities through the use of photos, descriptions, and services listed. Simply click on anyone of the Google Products & Google Services below and we will initiate the work for you and ensure it is carried out correctly and benefits you the way it was intended to. If you have any questions regarding the Google Assets below, please do not hesitate to contact us to discuss. We can take the hassle out of setting up your online assets.